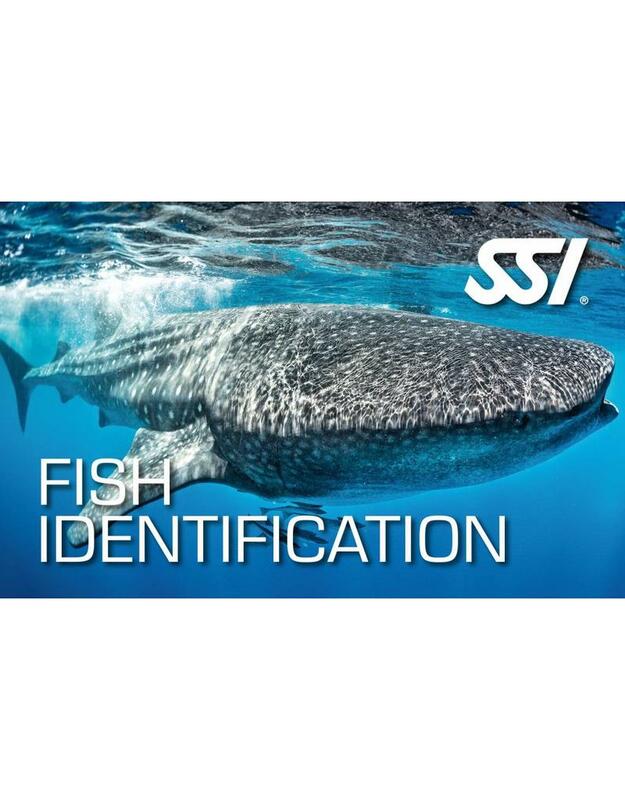 Are you ready to give the SSI specialty Fish identification as an instructor independently? For the SSI Fish identification specialty instructor seminar mandatory use is made of the digital teaching package / instructor outlines *, which means that you can consult all necessary data via the SSI system, including exams *, power point presentations * and the like * (* If available ) this package is of course available via your own SSI dive pro login! Some instructor packages are currently only available in English. The SSI Fish identification specialty instructor seminar can be followed at our diving school in Vinkeveen and Almere 7 days a week between 09:00 and 23:00 h. Call or email us directly to record your date or book directly online and we will contact you. with you for making an appointment when it suits you! Diving equipment: During the SSI Fish identification specialty instructor seminar you use your own diving equipment or you can rent the necessary diving equipment with us!